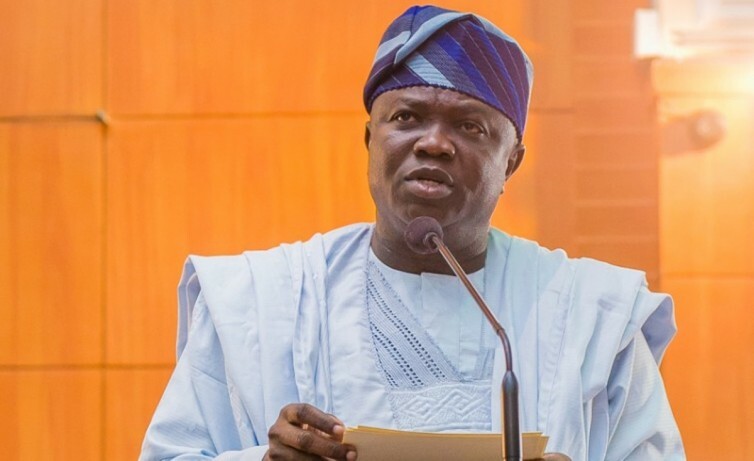 Governor of Lagos state, Akinwunmi Ambode has today (Thursday April 6) expressed worry over the rampant rate of divorce in the city. 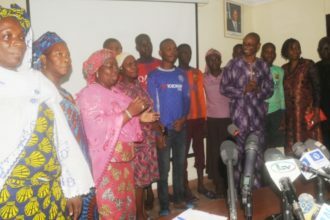 The governor said divorce exposed children to abuse and neglect and, hinder their effective development during the National Conference of Family Court Judges and Magistrates in Lagos, the Vanguard report. The conference had the theme: “A Critical Appraisal of the Impact and Role of Family Courts in the Administration of Justice in Nigeria’’. In his words, “Our administration strongly believes in the Child Rights Act; we have a responsibility to ensure that no child is unduly deprived of the basic necessities of life. “Lagos State Government decries the act of violence done against any person which was why it provided proactive reforms in the justice sector to handle incidents of abandonment, domestic assault, child abuse and sexual violation through counselling and prosecution. “I commend the performance of the judiciary in Lagos, and urge it to rise up to the challenges in the fast-evolving era,’’ he said.